Methane is a greenhouse gas more than 30 times more potent than carbon dioxide. 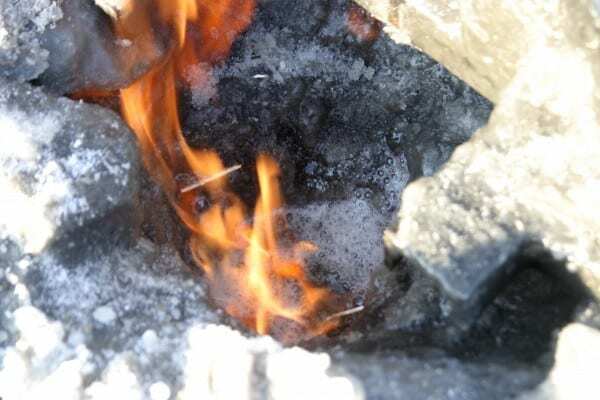 On land, methane is released when previously frozen organic material decomposes. In the seabed, methane can be stored as a pre-formed gas or asmethane hydrates. As long as the subsea permafrost remains frozen, it forms a cap, effectively trapping the methane beneath. However, as the permafrost thaws, it develops holes, which allow the methane to escape. These releases can be larger and more abrupt than those that result from decomposition. March 26, 2019 - Methane bubbles hint at offshore quakes to come Futurity: Research NewsScientists looked at more than 1700 bubble plumes off the Washington coast. What they learned could clarify what will happen during an offshore earthquake. March 25, 2019 - A whopping 1,778 methane vent sites found off the coast of Washington ZME ScienceThis helps to explain why there are so many fertile fishing grounds in the area. April 2, 2019 - Compiling a Census for SEAFLEAs EosCollaboration to Compile Open-Source Sites of Seafloor Fluid Expulsion Anomalies, AGU Fall Meeting 2018; Washington, D.C., 14 December 2018. March 24, 2019 - Methane seep locations of Washington's coast | South County News Chinook ObserverRed stars show locations of methane bubble plumes off Washington's coast. The light gray is the shallow continental shelf, less than 160 meters (525 feet) deep. April 2, 2019 - Curiosity rover confirms source of seasonal methane spikes on Mars UPI NewsNASA's Curiosity rover and the European Space Agency's Mars Express have confirmed the presence of methane in the air above Gale Crater.